Port Adelaide Lion Soccer Club (“The Pirates”) announces the appointment of a Junior Coaching Director. Parr comes to the role with over 12 Years coaching experience having founded a Junior Club in the UK prior to his migration to Australia in 2008, completing an FA Level 2 coaching course. Since arriving in Adelaide, Parr has been involved in coaching at club level with Adelaide City, Port Pirates and Birkalla, and also coached for several years with the PFA Academy at Underdale. With a real enthusiasm for developing youth, Parr also spent 2 years coaching primary school clinics at North West Junior Soccer Association (NWJSA) and continues to be involved in coaching the NWJSA State Representative sides. 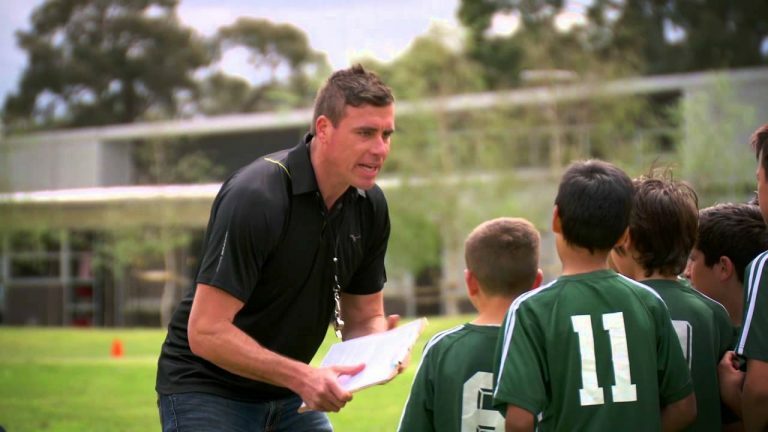 More recently, Parr has coached both Girls & Boys Western Zone FFSA STIC squads, and last year completed both Senior and Youth FFA/AFC C-License courses. Parr also said, the job starts immediately, with confirming coaches and recruiting new players for the up and coming trials in October, and I would encourage as many Existing, New and Former players to come along and trial for the coming season. Port Adelaide Lion Soccer Club (Pirates) is the oldest football (soccer) club in South Australia, with its senior pitch based at John Hart Reserve, Swan Terrace, Ethelton, South Australian. 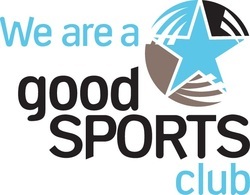 The club is building on their fresh Vision to become the Number One Premier League Club of choice in the Western Suburbs. Copyright © 2019 Palsc – Designed & Developed by ZThemes.